Just found out the sad news that Christopher David Walsh lead singer of the great US Gothic Rock band Judith and Bass Player with the excellent US Gothic Rock band Requiem In White sadly decided to end his life at the weekend in Boston. I had the pleasure of seeing Judith make their UK debut at Sacrosanct in London in the 90’s where I met Christopher David for the first time and were one of the bands of the festival. 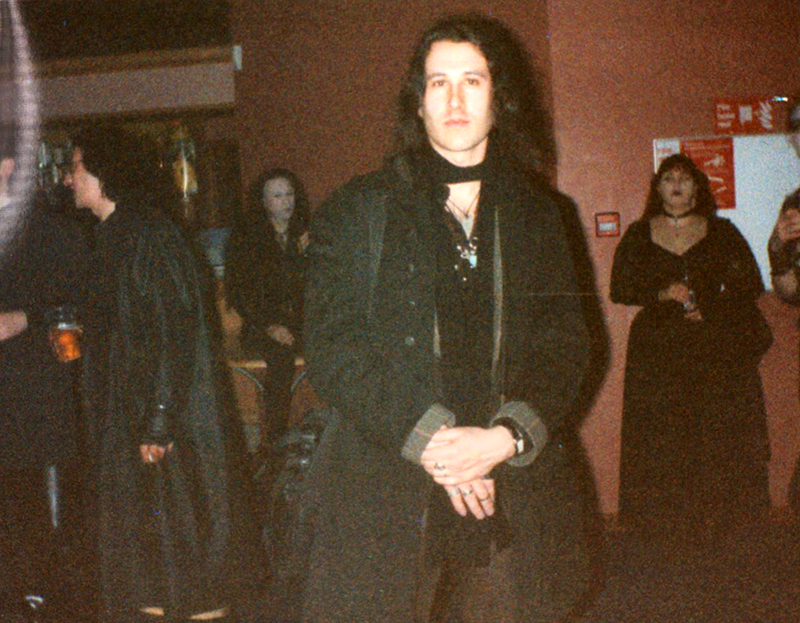 Then I saw them again and met Christopher at the Whitby Goth weekend also in the 90’s. Judith for me where one of the top Goth Rock bands of the 90’s that kept the Goth scene alive especially when UK was in the depth of goth music decline. Judith released 3 epic albums Fohn, La Reveuse & Play Of Light as well as two great EP’s Sahara Seas & Pills which still find a place in my sets. The last time I saw Judith and met Christopher was in New Orleans at Gothcon in 2002. I had been invited to DJ there as a guest at the aftershow party. Christopher surprised me by dedicating the last song of Judith’s set *Future* to his friend from the UK DJ De’Ath. A warm, generous and talented musician who will be sadly missed. “The flames keep growing higher, about to consume us all”. 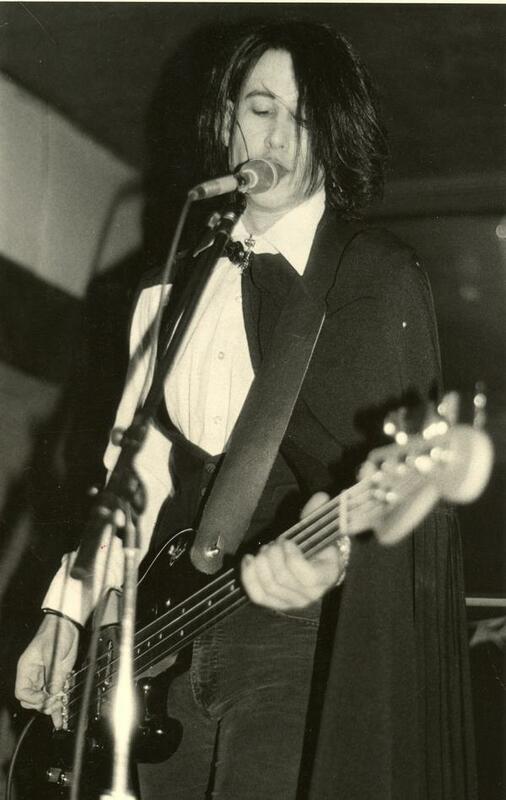 Chris was a great guy and his contributions to goth will live on forever. I used to bootleg all of the NYC Requiem in White shows. They were so fantastic live… so much better that the studio recordings. I had heard the rumor about his passing a while ago, but I didn’t want to believe it. I thought it might be a leftover April Fool’s joke, so I didn’t write an obituary for him on AbsolutionNYC.com. I wonder how his wife is? Together they produced one of the very best ‘zines, The Sentimentalist, that later became a broader topic alterative magazine. The best “scene review” of the NYC goth scene that I have ever read was printed in it. I had been meaning to ask Chris for a transcript of it for sometime, but I lost touch with him after a breakup and move. So sorry that I will never see him again, now.